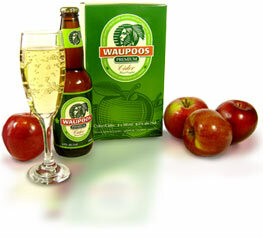 Waupoos is a cider. I didn't know this drink existed until about a month ago. I went years thinking I hated cider. YEARS! This drink has changed that. 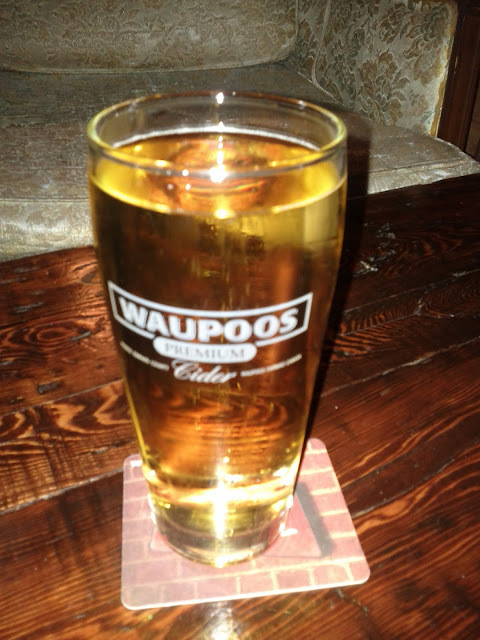 If you get a chance to try Waupoos... I suggest you do. I tried the above beverage at Bryden's in Bloor West Village, Toronto. Ciders...there is no wheat, rye, barley or oats used in our products. What's it like? Sweet? I like cider (most are gluten-free) so I wonder what makes you like this over others. I'm a Strongbow fan! Thanks for the site, keep up the great work!